Townhouse for Sale "Navesink Estates" Atlantic Highlands NJ | Diane Kaplan Real Estate Agent Sells Waterfront and Water View Properties along the Jersey Shore! You’ll love this townhouse located in a wooded setting with much privacy backing up to the woods. Close to NYC commuter ferry and ocean beaches. This much sought after townhouse features open floor plan on first level; gorgeous full wall stone wood burning fireplace, gourmet kitchen with cathedral ceiling and hardwood flooring; and living and dining room combo leading to a large outdoor deck for easy entertaining. Master bedroom and master bath with private deck located on second level with a second bedroom and another full bath. Basement is finished with a bonus room and full bathroom. One car attached garage; newer A/C. 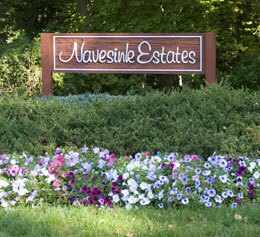 Very private and serene location but close to major highway, Sandy Hook, Atlantic Ocean and great restaurants. 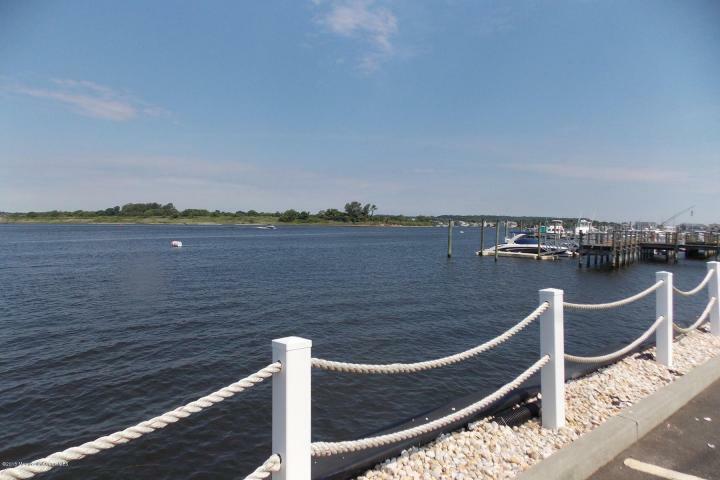 Contact your New Jersey Shore Realtor, Diane B Kaplan, at 732-672-0409 – call or text – get all pertinent information on this property – Click here to see what I see everyday in my MLS.